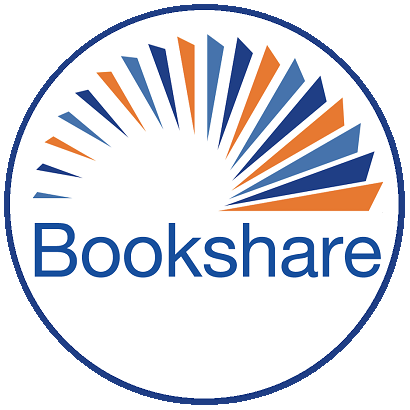 Bookshare is just beginning some work on improving our activity reporting and we wanted to reach out to you, what do you look for in your reporting about the activity of your students? What do you think is the most important data point you need for your students? What are your administrators or other supervisors looking for? I worked in the assistive technology department of a school district and were always looking for data to add to IEP's/504 plans so I would be interested in what exactly the activity reporting is if you could give me some more information that would be awesome. As someone who works with Assistive Technology, data is imperative as I work with teachers and administrators. We look for time students have the book open versus the time it is being read to them (if software is used), time the software is idle, how often students re-read an are and where this is within the book. We also like to see also like to see how long it takes a student to read one book; some students are speed readers while others are slower readers. Just a few ideas. Hope they help! I agree with Tammy and Craig. Any any data that could be used in IEP development would be especially helpful. How much the student used it- # of log ins, duration of usage, how many books downloaded, how many books read, and how often students log in. These are great notes, while we have done some very slight enhancements to our reporting, they really are just the tip of the iceberg. As we progress through this year or two finding effective ways to enhance the reporting available to our teachers is very big on our radar. Great ideas. We would appreciate that too.